Having A Dental Emergency? Northfield Family Dental is here to help! We are proud to offer emergency dental services and appointments for the same day for those unexpected emergencies. 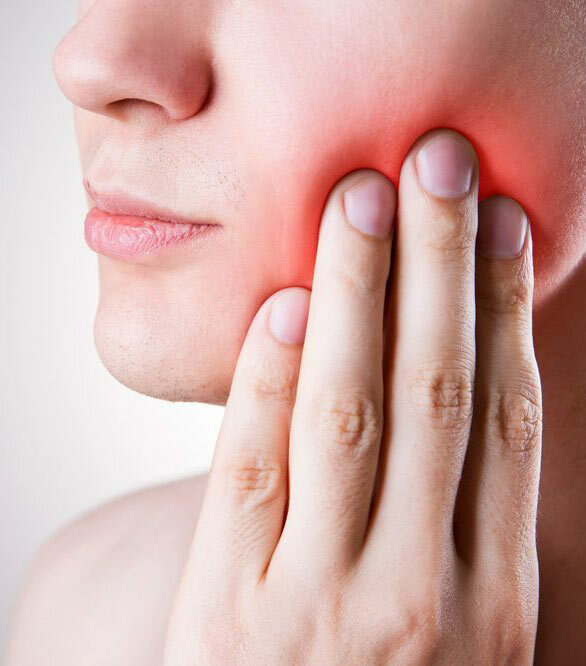 If you find yourself with a cracked tooth, need emergency dentist in Northfield, or are missing a filling or if there are infections or severe pain, we want to help.